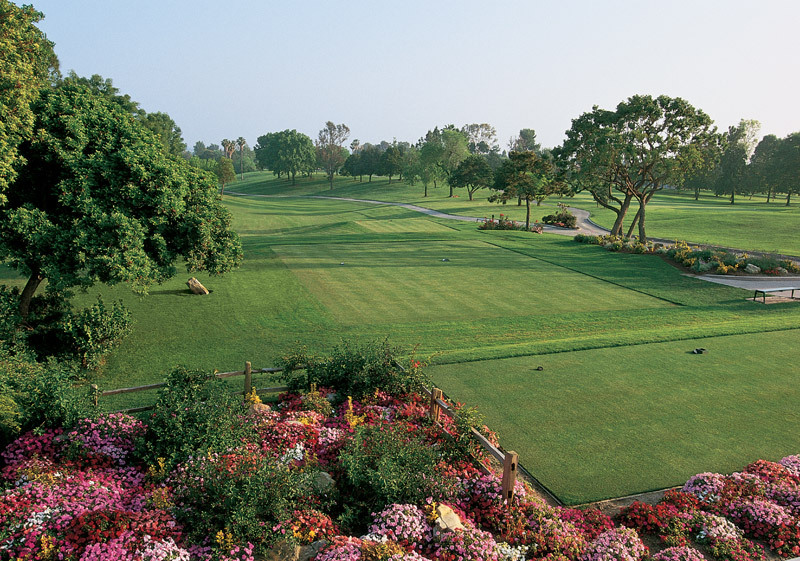 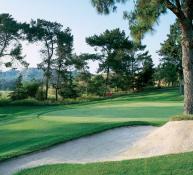 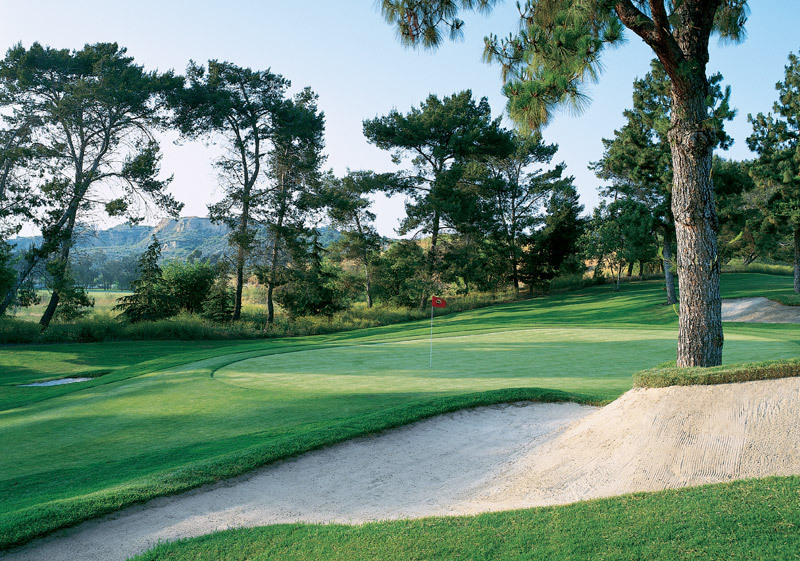 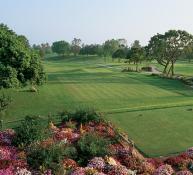 Sculpted to blend seamlessly with their surroundings in the rolling hills of Buena Park, Los Coyotes Country Club’s 27 holes of spectacular golf were originally designed by William Bell, Jr., with a partial re-design by Ted Robinson. 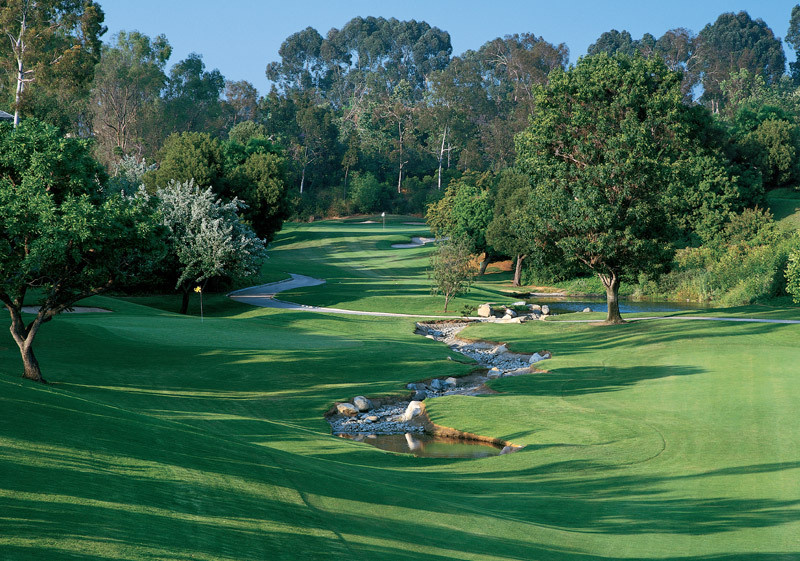 Three distinct 9-hole layouts can be combined in a number of ways, offering golfers variety every time they play. 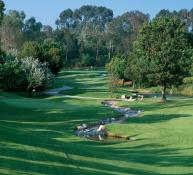 Lush stands of mature trees frame undulating emerald-green fairways and manicured greens, in perfect balance with nature – with expansive bunkers, numerous elevation changes and an abundance of sparkling lakes creating both strategic diversity and a picturesque backdrop for golf. 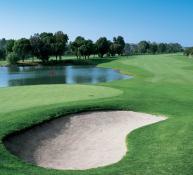 Multiple tees on each hole make Los Coyotes an enjoyable challenge for golfers of all abilities. 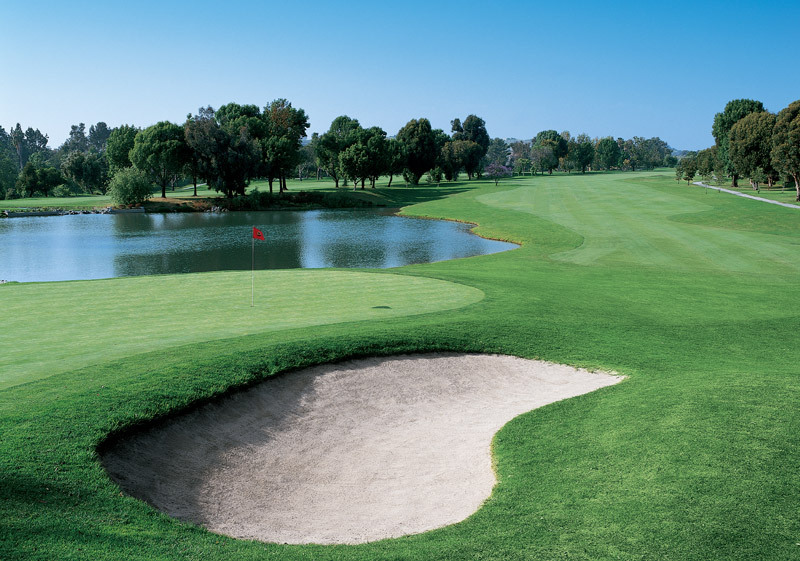 From member league play and inter-club competition to player development programs for all ages, we offer a myriad of ways to get involved.